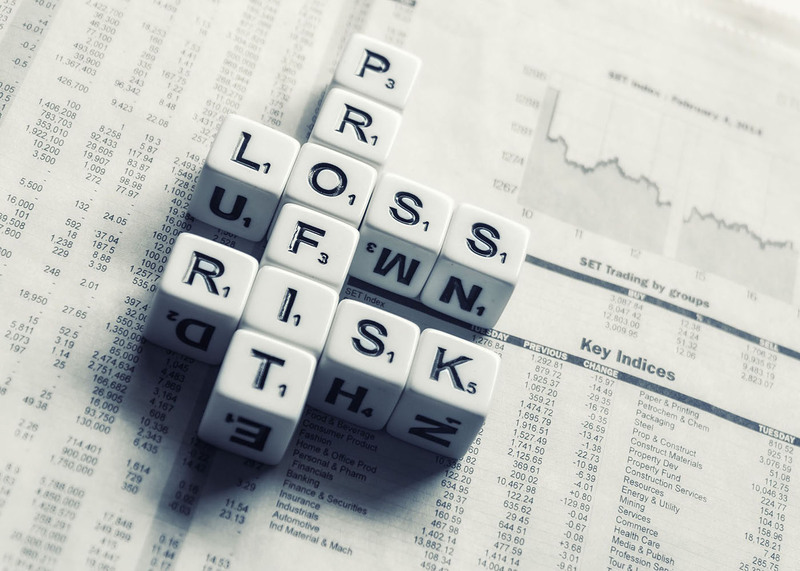 Diversifying Your Investment Portfolio — Financial Elements Inc.
Divesrsification means always having to say you are sorry - because it means not owning too much of those high flyers in your stock portfolio. It means owning assets that are not doing so well right now, but are "on sale" and will do better in a different market cycle. It means taking the good with the bad, and a more muted rate of return in exchange for less volatility and downside risk. True diversification is a risk management technique that mixes a wide variety of investment types within a portfolio. You combine different investment types together so they are truly offsetting each other with the primary goal of both protecting value and growing worth. That may mean utilizing all possible areas of investment that are viable for the investor. These may include, but are not limited to, commodities, real estate, bonds, government savings, cash and banking instruments, and more. When these areas are combined with investment in stocks, then an investor is really starting to exercise diversified protection.